Top Cat is one of the best cartoon themed fruit slots from the famous TV show of 80’s by the same name. 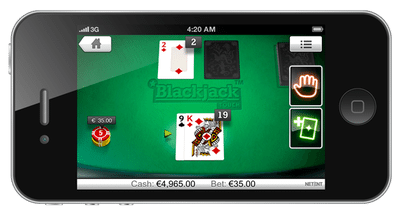 In this game, you get to play with its five reels and 20 bet-lines that make way for many combinations. The reels are placed over the background image of an alley in New York similar to the scene from the show. The jazz music of cartoon theme makes the game more fun and interesting. The music is very relaxing too, so you can keep your cool during the game. The betting starts with £0.20 but you can only raise it up to £500 each turn. This famous cartoon show based fruit slots game was developed by Blue Print. 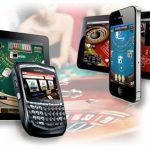 One of the top developers in the world with rich experience and expertise in various advanced gaming techniques. Their games support devices such as iPhone, iPad, computers and various smart mobile devices. There are colourful symbols of various cats originally from the TV show to bring your memories back. The pink and orange cats pay 300x on your stake while the other two gives you 200 times. The top paying cat symbol is the leader by game name that pays you 400 times on five of a kind. This appears stacked on the reels that make winning easier. The low coin value symbols of this fruit slots game are playing cards from Ace to the Jack. 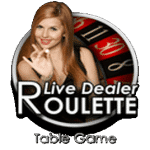 There are two special features in the game covered by symbols of the slot logo and a fish bone on a white plate. Wild Feature: The fish bone symbol is the wild and it substitutes for all except the bonus symbol. It appears on all of the 5 reels and creates a large number of combinations. Five of wilds even pay you 500 coins on five symbol appearances. Scatter Feature: The game logo is the scatter of this fruit slots game. It can appear only on reels five, four and three. When all three land, it unlocks a bonus level where you get to pick from five master plans. 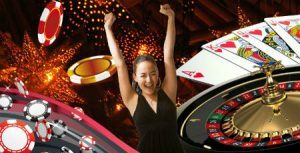 Each reveals a different bonus that includes free spins, cash win and other bonuses. Hotdog Re-Spin: There is a hot dog symbol which can appear only on reel five. It appears to cover entire reel and offers re-spin with the symbol shifting to left on each spin. The re-spin stops when the symbol exits out of the first reel. Summary: With unique bonus features and a jackpot round with massive rewards, you can easily expect to make huge sums of profits in this fruit slots game.